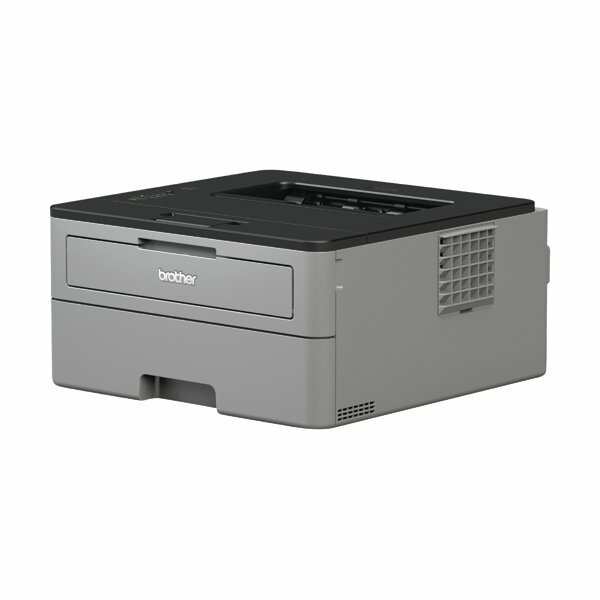 The Brother HL-L2310D Mono Printer is a quiet, compact mono laser printer, designed for a busy home or small office environment to provide crisp, high quality text quickly. Designed to be quickly set-up and fully operational within minutes, the printer is made from robust and hardwearing materials for a long lasting lifespan. 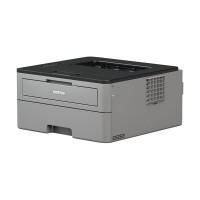 Capable of full duplex printing from a 250 capacity tray or a manual feed slot that can handle a wide variety of paper types.